Bond investors on Friday gave a $1.8 billion boost to Tesla Inc's (TSLA.O) balance sheet by snapping up the electric car maker's first foray into the U.S. junk bond market, where yield-hungry investors have raced to lock in relatively higher returns. Those robust returns, however, have shrunk as a strong reservoir of cash ready to deploy in the riskiest areas of the high-yield fixed income market has pushed them to near their lowest levels in three years. That has given junk-rated issuers such as Elon Musk's U.S. car company the opportunity to raise cash cheaply. 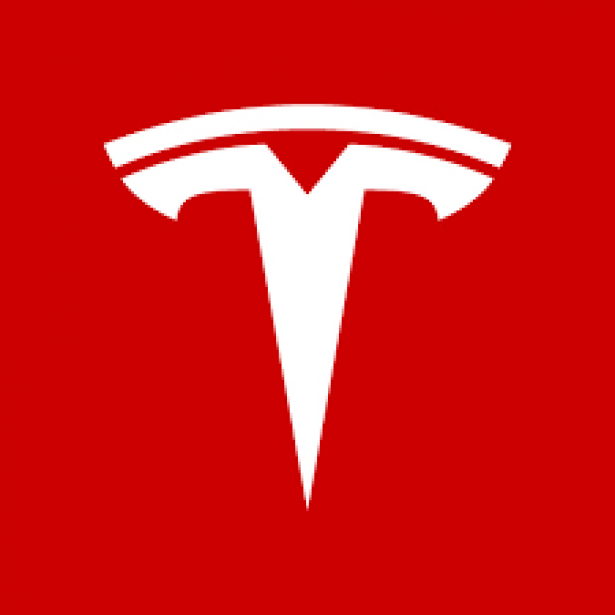 Tesla sold $1.8 billion of eight-year unsecured bonds at a yield of 5.30 percent, the Palo Alto, California-based company said in a filing with the Securities and Exchange Commission. The bond was sold at par, according to a source familiar with the transaction, who requested anonymity because the detail was not publicly disclosed. Tesla initially wanted to sell $1.5 billion worth of debt but enlarged the offering because of overwhelming demand, according to IFR, a Thomson Reuters unit. The yield was slightly higher than the 5.25 percent cited at the initial launch. Cash proceeds will help finance production of Tesla's Model 3, which it is banking on to hit the mass market bullseye and finally help the company turn a profit. Tesla aims to boost production to 500,000 cars next year, about six times its 2016 output. "It's a milestone for a company from a relative unknown to what it is today," said David Knutson, head of credit research at Schroders Investment Management. The company, founded by Musk in 2003, has plowed revenues back into its businesses, which now include energy storage. At the launch of the Model 3, with a base price of $35,000, Musk warned that Tesla would face months of "manufacturing hell" as it increases production of the sedan. The ability of the high-yield sector, which some analysts and investors consider pricey, to absorb debt supply from a first-time issuer such as Tesla suggests its resilience, at least for now. "I won't call it a bubble," said Andrew Feltus, co-head of high yield and bank loans at Amundi Pioneer Asset Management in Boston. "The (market) fundamentals are pretty good." Standard & Poor's assigned a B-minus on Tesla's junk bond issue, while Moody's Investors Service rated it B3. While the ability of Tesla to raise so much cash with such a low rating might revive memories of market bubbles such as the dot-com boom, strategists said that analogy did not apply. "Tesla is not one of these companies," said Stan Shipley, a strategist at Evercore ISI in New York. The benchmark 10-year Treasury yield US10YT=, in contrast, was 2.19 percent after hitting a six-week low earlier Friday. Despite lingering skepticism, there has been no shortage of funds to fuel Tesla's ambition to popularize electric cars. Investors who jumped on the bandwagon have been rewarded. Tesla has raised $3.3 billion in convertible bonds, which have performed well, in step with its stock. The stock ended up 0.7 percent at $357.72 on Friday, a near-1,400 percent increase since its debut in June 2010 at $17 a share. Tesla might have picked just the right time to become a junk bond issuer. Investors have jumped on new supply as defaults are expected to remain low, with the economy growing at a modest pace with little inflation. "There is a lot of liquidity in the market. There's, on average, adequate compensation for investors," said Robert Tipp, chief investment strategist at PGIM Fixed Income.